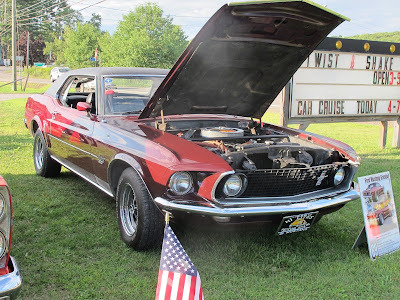 The Hi Lites Motor Club (HLMC) is pleased to announce that they will once again participate in the Beaumont Community Day events by hosting a Car Show. Proceeds from this Car Show will benefit the Beaumont Community Association. 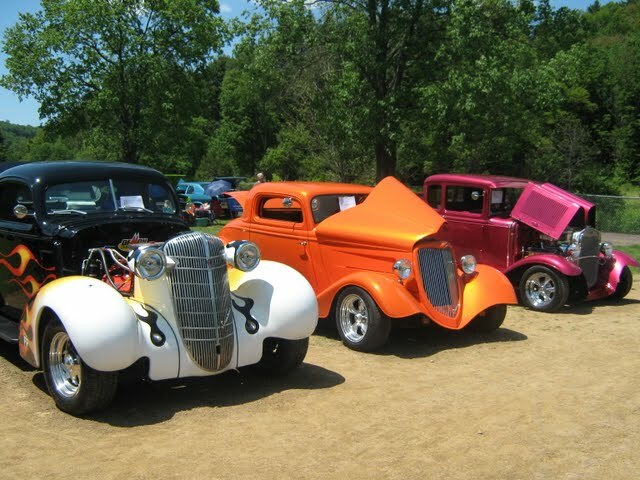 The show will be held on June 5th, 2010 on the grounds of the “Old Beaumont School” located near the intersection of state routes 309 and 2018 in Beaumont, PA. This is an "all-day" community event, with registration for the Car Show scheduled to begin at 9:00 AM and trophy presentations at 3:00 PM. For a list of the classes that will be judged, and for other show awards, you are encouraged to view / download / print the car show flyer. To see some photos of the 2009 Beaumont Community Day Car Show, please visit our photos page for links to our web albums. Wegmans Cruise, Real or Imagined?